Order early and SAVE on Monarch Butterflies. Order online 8 weeks before your event and save 15% on all items. 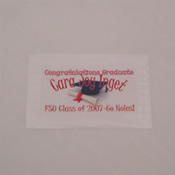 **This special must be ordered ONLINE at least 4 weeks before your event. Place the coupon code 4B4CAGE in the coupon box to save 20%. This Wedding butterfly release package includes 75 Vibrant Monarch Butterflies in our Extra Large Butterfly display Cage. Additional Monarch Butterflies with this Package $6.25. Ordering additional butterflies may increase shipping costs. Your live Monarch butterflies will arrive alive and on time for the Butterfly release at your event or we will give you your money back! Please read our Guarantee for complete details. We work with you every step of the way to make your live butterfly release unforgettable! 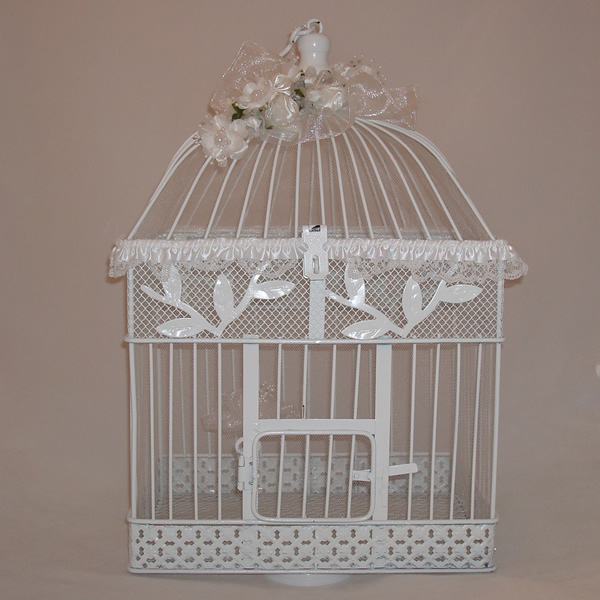 We can ship your butterflies directly to the bride, a friend, a family member or even right to the service location! Just let us know when ordering. Please contact the location (or your friend) to ensure they will accept live butterflies for delivery. Our credentials speak for themselves! Rest assured, you may buy live butterflies for release from our company with confidence!